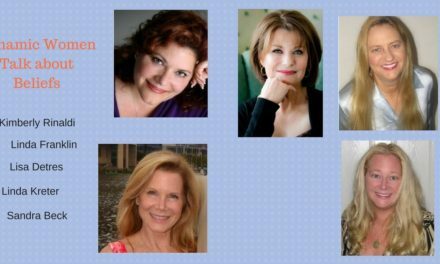 Sandra Beck and Linda Kreter bring you an international Round Table of dynamic women ready to discuss art of making new connections. 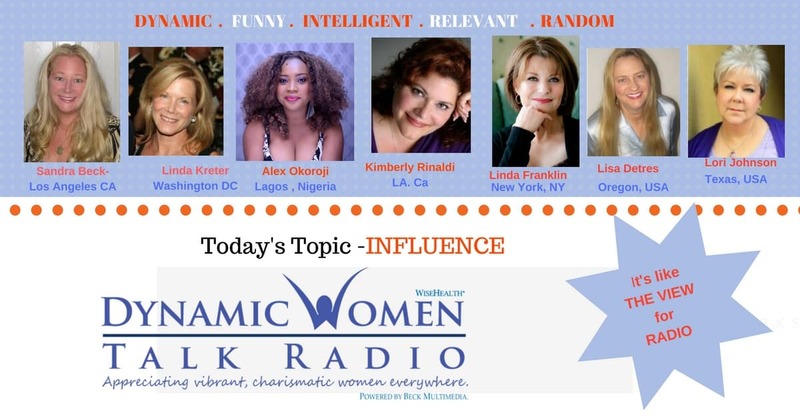 Alex Okoroji (Nigeria), Kimberly Rinaldi (LA), Linda Franklin (NYC), Lisa Detres (OR),and Laurie Johnson (TX), share how knowing how to approach new friends or associates is critical to both professional and personal growth. 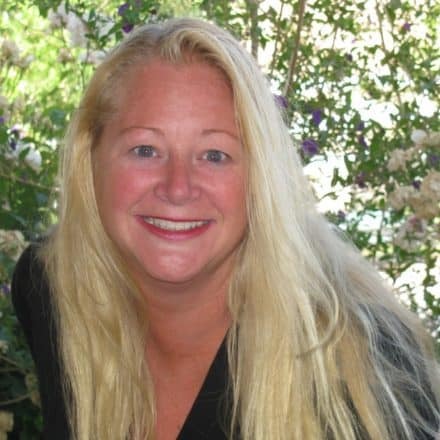 Hard for an introvert? Afraid of coming on too strongly? 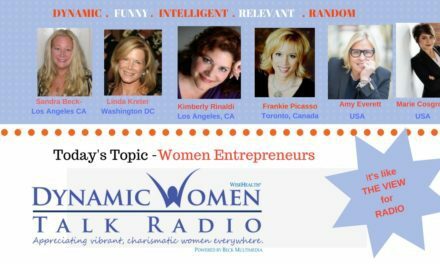 Hear how these women harness their energy to make connections. 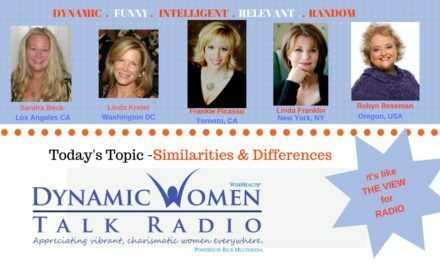 More on www.DynamicWomenTalkRadio.com, iTunes, and powered by Beck Multimedia. 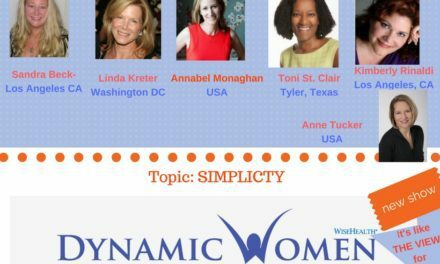 Celebrating vibrant, charismatic women everywhere!